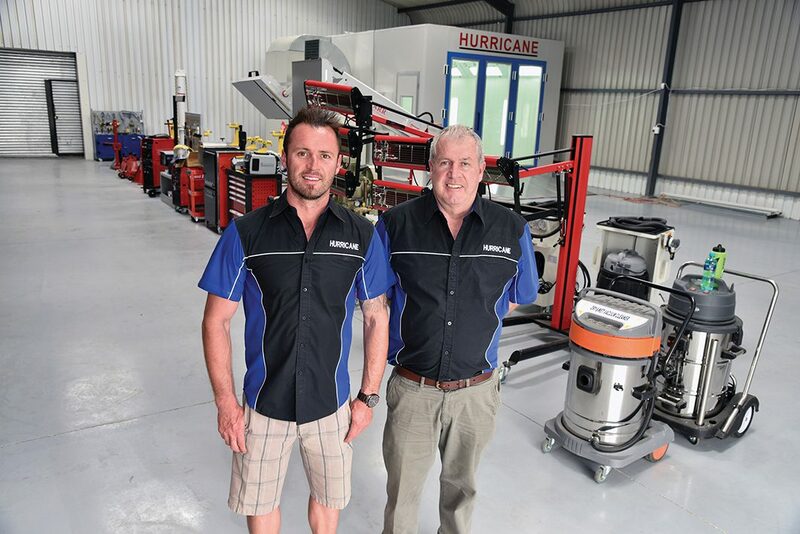 The state-of-the-art facility launched last year by the Mackie family-run business based in Mnandi, Centurion, Pretoria has been a resounding success, say Stuart and his father Andrew. The company have achieved great success from different areas of the trade that require independent help to further develop their train-the-trainer initiatives. The centre is available on both a weekly or monthly hire basis and is incredibly well set up for all types of trade training on subjects like refinish, welding and body repair techniques such as paintless dent removal and small area repairs on body work. 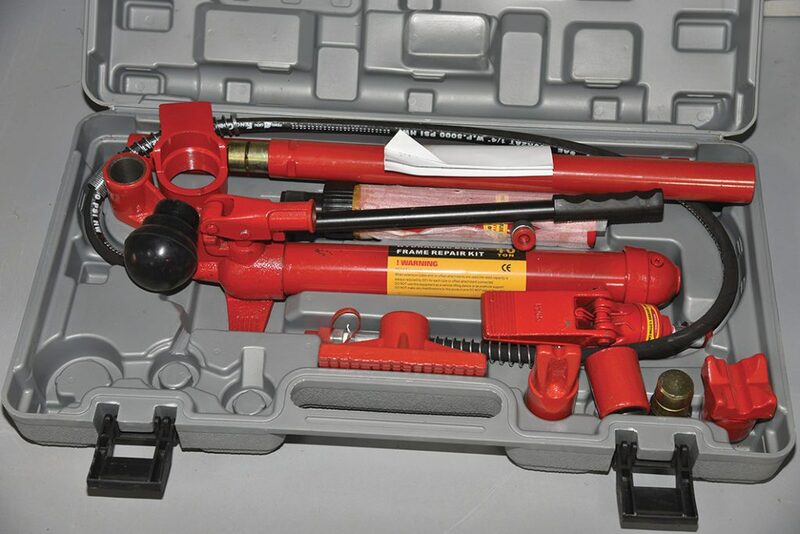 Hurricane Equipment’s unique range of products covers the entire product range that a body shop upgrade or a new start-up operation will ever need. 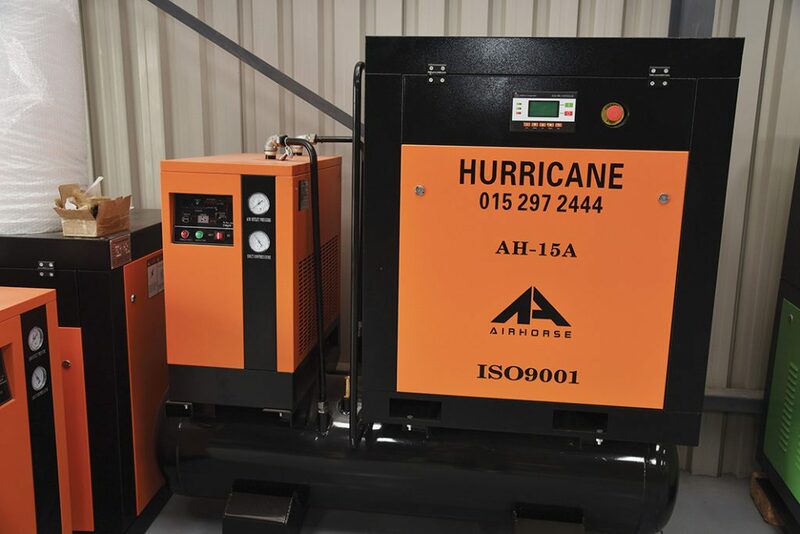 “We have a complete line-up of compressors, piston type and Screw type, air compressors with accompanying air dryers for moisture elimination as well,” says Andrew. Uniram Cascade, from Canada, waterborne refinish spray gun cleaning machines are state-of-the-art cleaners. A full range is also available in small area dent removal. Brands like FY-Tech and a host of other new machines, spot welders and Mig Brazing systems are also on offer at the new warehouse. 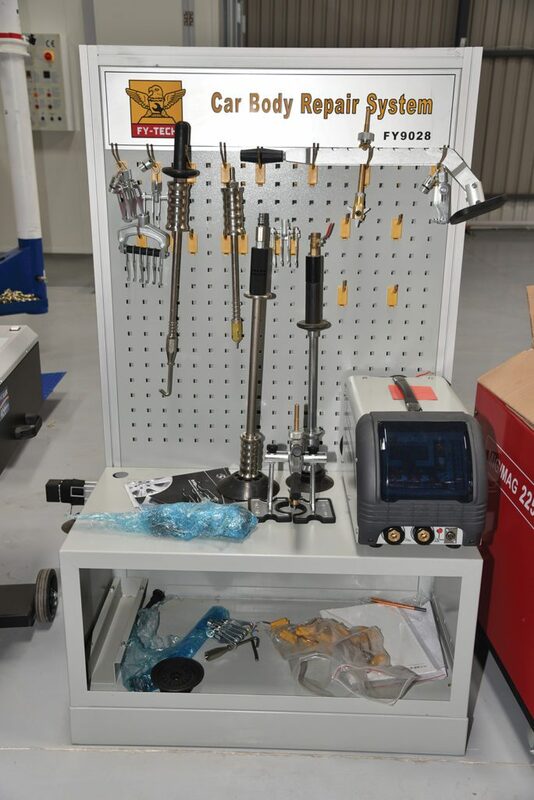 With the new high-power units working, the opportunity to test wet and dry vacuum cleaners and mobile dust extraction machines has also been extended for prospective body shop visitors. The list of small bonnet stands, ramps, body panel hydraulic repair pumps and small tools is where Hurricane Equipment import a huge offering of everyday workshop tools. Fast curing, infra-red, shortwave lamp banks are also on show as well as heavy duty repair systems such as Blackhawk Shark HD complete the line-up at the trade centre. “The new operation is the result of travelling abroad to find products that work well in body repair. 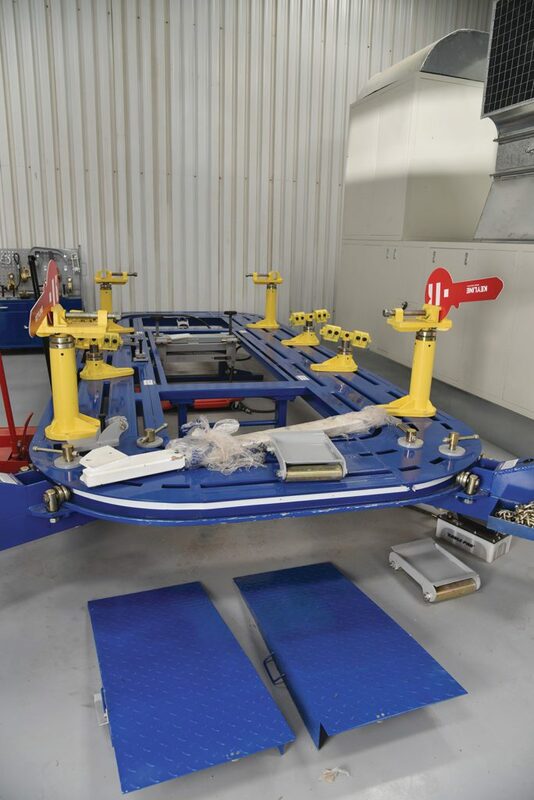 They have to hold up under everyday use and must be able to be purchased at the right investment cost to keep a body shop viable and well geared for the future of this business,” concluded Andrew.